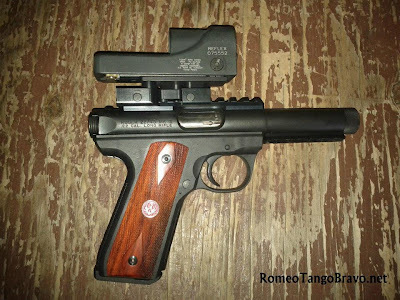 You saw it here first*; now read a full review of the pistol at Shooting Illustrated! Walther PPQ Hits the Shelves! Beretta Nano Hits the Shelves!